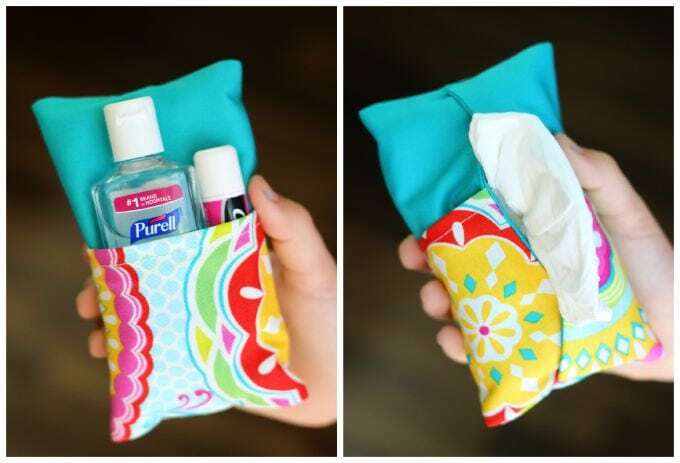 Sewing tutorial: Double sided tissue pouch holder – 1 freebie(s)? 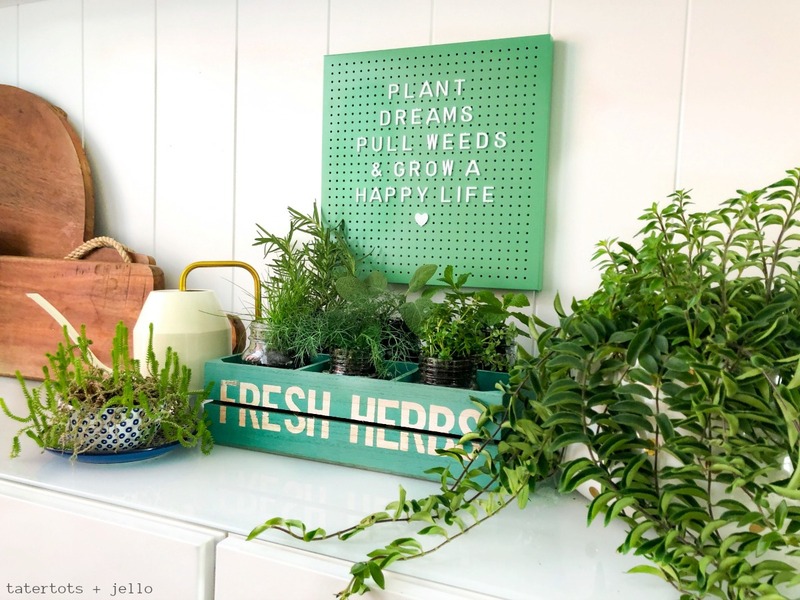 Inexpensive and Easy Kitchen Herb Garden DIY – 1 freebie(s)? 12 (Home Decor) DIYs to Try This Weekend – 1 freebie(s)? 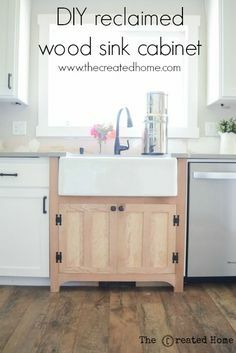 DIY reclaimed wood sink cabinet~ The Created Home – 1 freebie(s)? Live Tutorial: Extra-Fine Crepe Paper Daffodils – 1 freebie(s)? 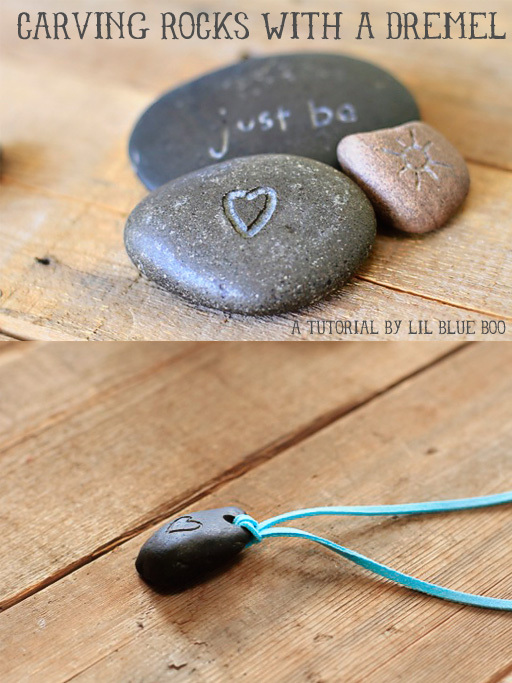 Great tips and tricks for carving rocks – 1 freebie(s)? Tips for sewing a swimsuit – 1 freebie(s)? 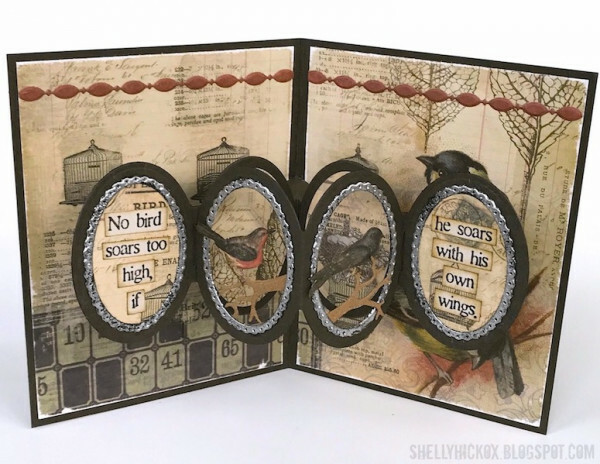 Pop Up Oval Frame Card – 1 freebie(s)? 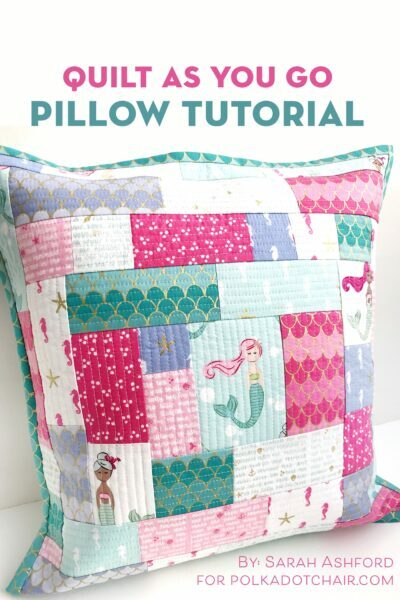 How to Make a Patchwork Pillow using Quilt As You Go Method – 1 freebie(s)? DIY Painted Sign Projects • Tutorials and ideas! – 1 freebie(s)? How to make no sew curtain panels 2 different ways. Budget decorating window treatment with step-by-step photo tutorial. – 1 freebie(s)? 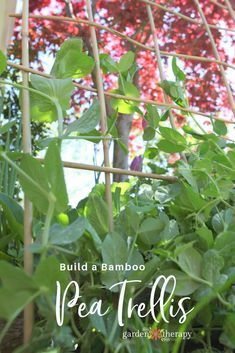 How to Build a Woven Bamboo Trellis. Peas, beans, and other vining vegetables need some sort of trellis to support their growth towards the sky. This project shows you how to easily build a bamboo trellis with only one material. #gardentherapy #gardendiy – 1 freebie(s)? 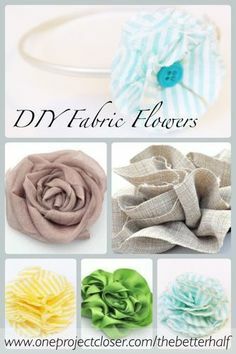 How to make Fabric Flowers, DIY – OPC The Better Half – 1 freebie(s)? 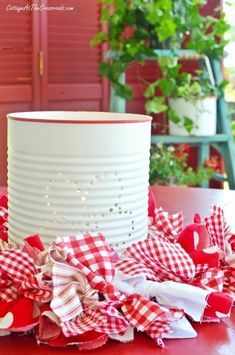 DIY Punched Tin Can Lanterns – 1 freebie(s)? 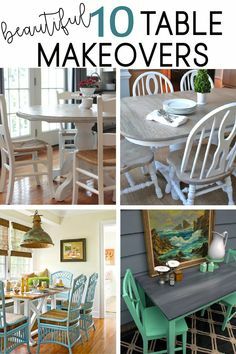 Painted Furniture Tips, Tutorials and Ideas – 1 freebie(s)? 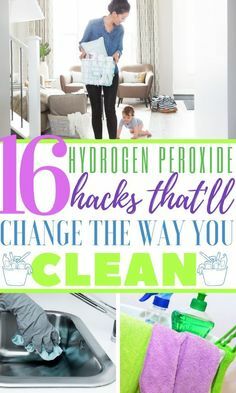 HOW TO ORGANIZE UNDER THE BATHROOM SINK – These clever under bathroom sink organization ideas will help you finally organize the bathroom cabinet under sink! 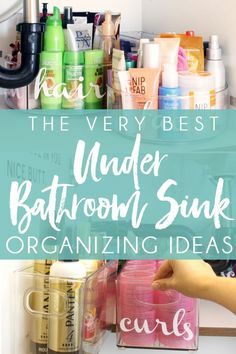 #bathroomorganization #bathroomorganizer #organizationideas #organizeundersink #undersinkorganization – 1 freebie(s)? 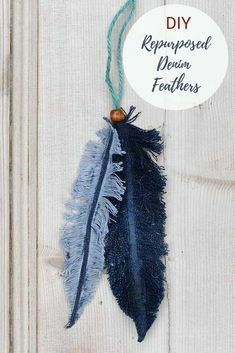 Repurposed denim feathers. These feathers are made from old jeans scraps. Very easy no sew craft. Full step by step tutorial. #feathers – 1 freebie(s)? 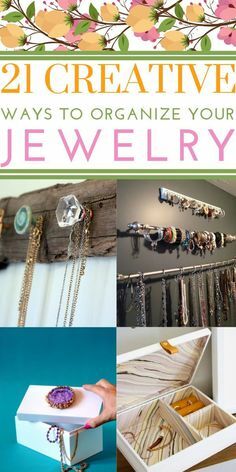 15 Easy DIY Decorating Ideas on a Budget • Great ideas and tutorials for decorating your home when you are short on cash, or you just want to save some! 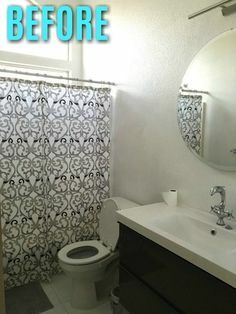 #DIYDecorating #DecoratingIdeas – 1 freebie(s)? 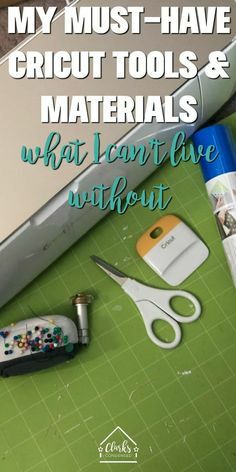 Cricut Must-Haves / Cricut Accessories / Cricut for Beginners / Cricut Tips via @clarkscondensed – 1 freebie(s)? 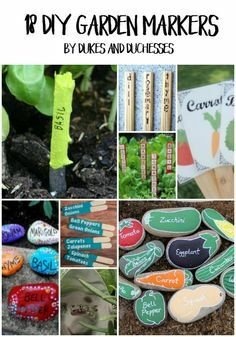 DIY garden marker ideas – 1 freebie(s)? 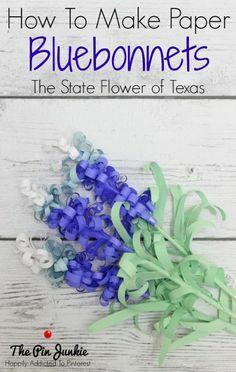 A complete tutorial that shows you how to make paper bluebonnets, the state flower of Texas. – 1 freebie(s)? 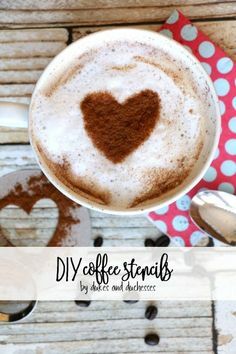 DIY coffee stencils – 1 freebie(s)? Check out this pallet accent wall for a farmhouse look! #pallets #wall #farmhouse #homedecor #diy – 1 freebie(s)? An Update on the Popular This Might Be Wine Mug – 1 freebie(s)? Universal Card Game Scorer – 1 freebie(s)? How to Make the Centrifugal Equation Box (That We Made for Mr. Puzzle!) – 1 freebie(s)? DIY Phone Carrying Case – 1 freebie(s)? DIY ColorBox Floral Chalkboard – 1 freebie(s)? DIY Ice Dye Throw Blanket | How to Ice Dye – 1 freebie(s)? 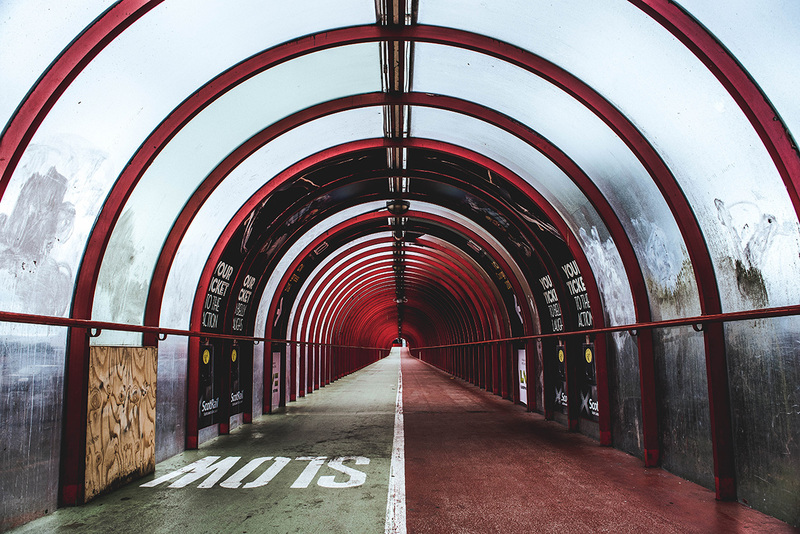 Weekly Photography Challenge – Arches – 1 freebie(s)? Lightroom Shortcuts Every Photographer Needs to Know – 1 freebie(s)?